It was definitely a Bizarre kind of night on Friday, where the good folk who attended GeekOut Bristol Meet came up with some awesome stands to call their own. 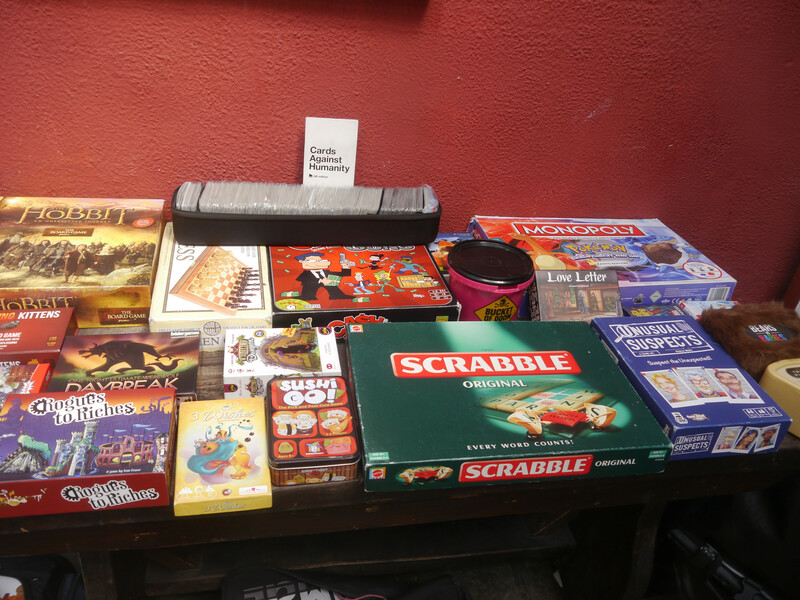 It was a quieter meetup, with the entire pub being somewhat quieter than usual, but that wasn’t a problem – It meant there was more space for us all to play some great games and have excellent conversation. Most of the attendees would likely agree that the quieter atmosphere made for a much more relaxing day, so come join us as we check out this month’s GeekOut Bristol Meet. We’ll start off with the numbers: 34 attendees – A decline for us, but that’s not an issue. It’s August, the weather was all over the place, there was the Bristol Balloon Fiesta – It was a quieter day, but that actually worked to our benefit. With the lower numbers, a lot of people were able to get into groups; one particularly large social out in the conservatory, a group of us on a table right next to the bar (a rarity) and also smaller groups dotted around. It meant that the day was a lot easier to manage overall, so actually if anything, considering how chaotic the event can get, I somewhat welcome the sleepy events from time to time! Anyway, we had our usual competition, where this month we challenged our attendees to create a Stand that would fit in the JoJo universe. I had to critique them pretty hard! We had some awesome artwork, to which our Top 3 were incredibly detailed, such as the below entry from Claire, who ended up our winner. The description was simple enough; a true manipulator of water, in all senses of the word manipulate. It was a simple, sensible idea for a stand, which we totally could see working in the JoJo world – Plus, the artwork was excellent! In second place, we had Jenny who gave us a wonderfully colourful, well thought-out stand who deals with sparkles and glitter. The presentation was fantastic, but the only reason we had to give it second place was the confusing power provided – Nevertheless, this didn’t take away from the fact she put in a lot of effort and thought. Finally, in third place, was an incredible artpiece by Chaye, who gave us Jozzy Osjourne and his stand, Crazy Train. This could have worked wonderfully, however the only issue we had was the fact his stand was constantly physical. Nevertheless, again, the artwork was incredible! We did something new this month – We introduced people to a new way to be rewarded. The first place winner got to choose the item they wanted, so Claire chose a brand new copy of Phantom Blood in hardback. Jenny was up next and she chose a figure of DIO, which genuinely looked awesome. Finally, Chaye got the remaining prize, which was a Jotaro inspired hat, which I’m pleased to see he walked out of the Old Market Tavern wearing! Thanks guys, it seems this new method of handing out prizes went down a treat. Although it was smaller than usual, the same likely won’t be said of next month. We’ll be bringing back our Harry Potter themed meetup, which the pub has been looking forward to as much as we have. I’ve already spoken to Rich from the Old Market Tavern and we’re hopefully going to get some delicious butterbeer made up for the event. One of our attendees as we were leaving said “I’ve been waiting all year for this one”, so that made me very happy to hear. 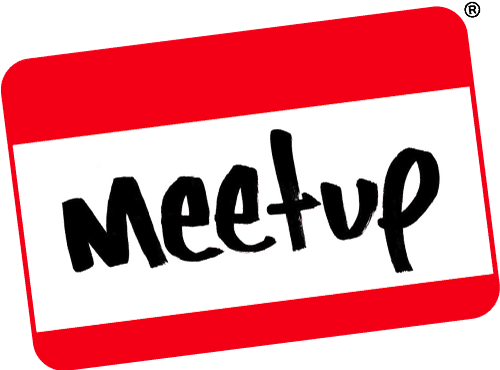 Let’s aim to make September’s meetup one of our largest and most active meetups of all – But if you were at the GeekOut Bristol Meet, or if you just want to chime in, leave your thoughts below, or over on Facebook and Twitter. This entry was posted on August 12, 2018 by Timlah. It was filed under Anime talk, Events, GeekOut Meetups and was tagged with Art, board games, Geek, GeekOut Bristol Meet, JoJo's Bizarre Adventure, Meetup, Prizes, Video Games.